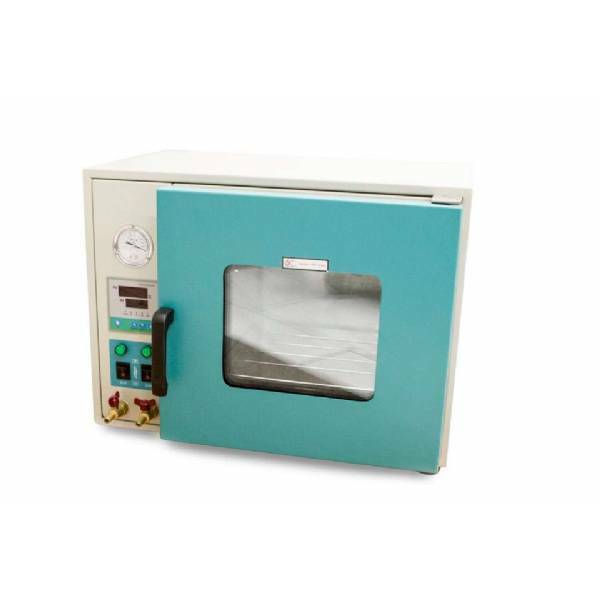 excellent vacuum oven for drying flowers and herbs. 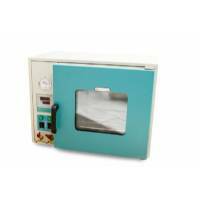 Vacuum Oven (DZF-6020): This is an excellent vacuum oven for drying flowers and herbs. The vacuum drying ovens allow drying heat-sensitive substances, not hurting due to lower boiling point under vacuum conditions. Has an outer dimensions 60 x 49 x 45 cm. and the interior space is 30 x 30 x 27 cm. Adjustable temperature from 10 ° C to 200 ° C.
± 4 ° C at full scale. ± 1 ° C at full scale. ± 2 ° C at full scale. Empty maximum allowable: 0.01 mbar. Double safety glass against implosions according to regulations. Built-in safety thermostat Class 2 standard. Metal external and powder coated with epoxy resin. Interior polished AISI 304 stainless steel drawer.